As chief relationship manager, Brian keeps the lines of communication open with our valued clients who often span multiple generations. In addition, he contributes to portfolio management and security selection. Brian holds a Bachelor of Business Administration degree (Finance) from Bishop’s University and the Chartered Investment Manager (CIM®) designation. 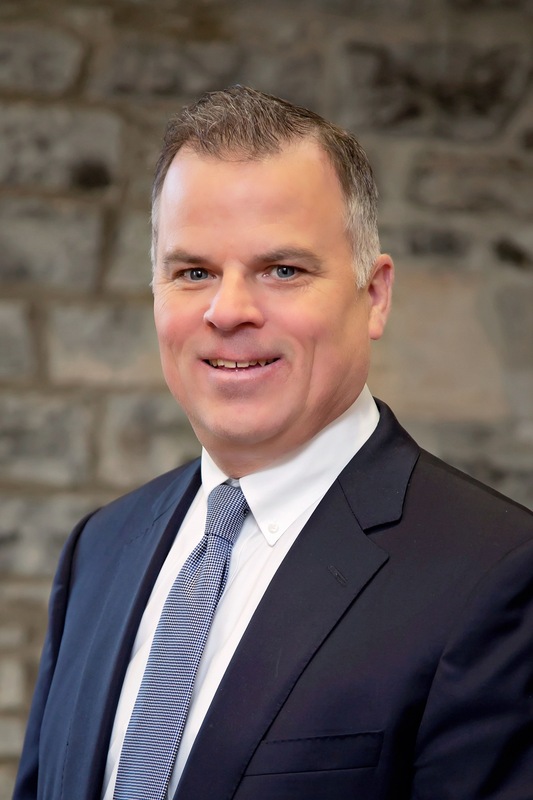 He has worked in the financial services industry since 1987 and has been providing customized wealth management solutions in Kingston for over 25 years. Bechtel McIntyre Lewis Wealth Management is a part of TD Wealth Private Investment Advice, a division of TD Waterhouse Canada Inc. which is a subsidiary of The Toronto-Dominion Bank.